Do you want to support the GSOA Children’s Playhouse? You can support the Playhouse by becoming either a Playhouse Season Pass Holder or a Playhouse Sponsor.  Become a GSOA Children’s Playhouse Season Ticket Pass Holder! For the 2017 – 2018 Playhouse Season, Season Passes are $100. The Pass includes 2 tickets per production with choice of any showing. For any questions regarding the Season Pass, please email Lauren Parker at laurenasparker@gmail.com. To become a Season Pass Holder, fill out the form at the bottom of this page and submit your payment. Check and money order purchases should be made out to GSOA with Season Pass included on the memo line. PayPal payments are also accepted and may be made here. If you would like to be a Playhouse Sponsor, you have five levels to choose from! This level of sponsorship includes five tickets to every show (night of your choice) and acknowledgements on both the website and the playbills. This level of sponsorship includes twenty-five tickets to the GSOA Children’s Playhouse Director’s Night performance of one show of your choice, a lobby display during the entire run of the show of your choice, acknowledgements on both the website and in the playbill, and a quarter-page ad* in every playbill of the season. This level of sponsorship includes fifty tickets to the GSOA Children’s Playhouse Director’s Night performance of one show of your choice, a lobby display during the entire run of the show of your choice, acknowledgements on both the website and in the playbill, and a half-page ad* in every playbill of the season. This level of sponsorship includes seventy-five tickets to the GSOA Children’s Playhouse Director’s Night performance of two shows of your choice, a lobby display during the entire run of two shows of your choice, acknowledgements on both the website and in the playbills, and a full-page black-and-white ad* in every playbill of the season. This level of sponsorship includes one-hundred tickets to the GSOA Children’s Playhouse Director’s Night performance of every show of the season, a lobby display during the entire season, acknowledgements on both the website and in the playbills, acknowledgement on the cast t-shirts, and a full-page color ad* in every playbill of the season. You will also be recognized on-stage by the Playhouse Director. For any questions regarding the Playhouse Sponsorship, please email Lauren Parker at laurenasparker@gmail.com. To become a Playhouse Sponsor, fill out the form at the bottom of this page and submit your payment. Check and money order purchases should be made out to GSOA with your selected sponsorship level included on the memo line. PayPal payments are also accepted and may be made here.